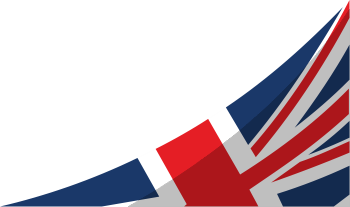 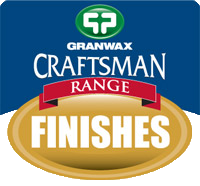 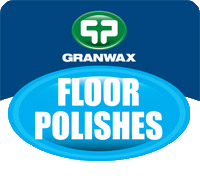 Granwax is constantly striving to be at the forefront in the development of new products. 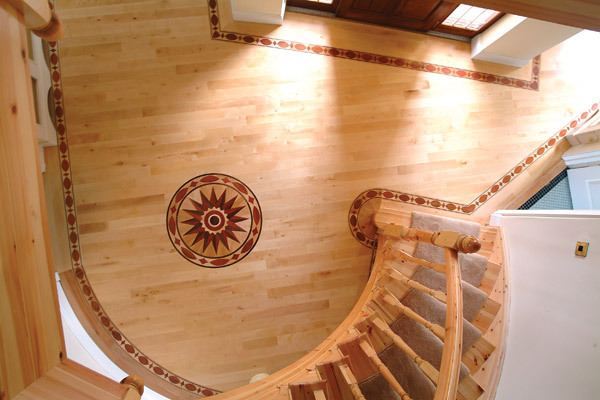 This has resulted in a comprehensive range of finishes for timber and Granwood floors, which includes traditional solvent-based finishes, high traction safety finishes, hard wax oil finishes, environmentally friendly water-based finishes and specialist sports floor finishes. 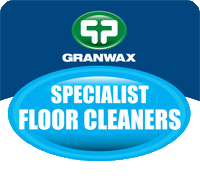 If you should have any queries regarding the most suitable product for your use please do not hesitate to contact us. 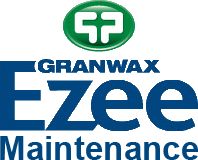 Buy products from our NEW online shop Granwax Direct. 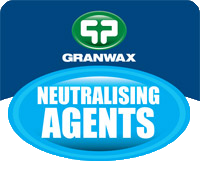 Granwax Products Limited is a company registered in Cardiff. 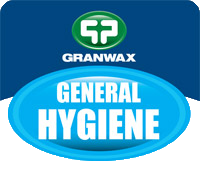 © 2012 - 2019 Granwax Products Limited.